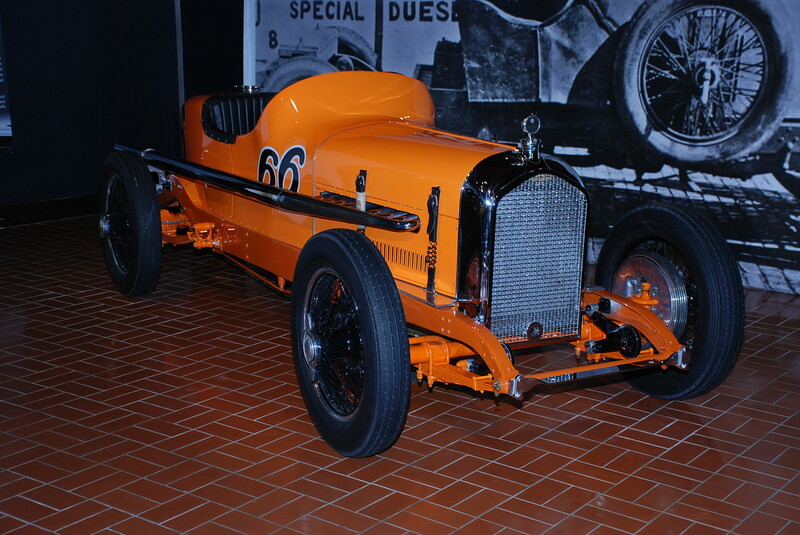 Recently my brothers Robert and Jon joined me for a trip to the Gilmore Auto Museum in Southwestern Michigan. I last visited there about 20 years ago and I was astounded to see the facility and layout - it was virtually unrecognizable due to the expansion and new facilities there. Even though much of the facility was shut during the winter months, there was still plenty to see. The feature exhibit in early 2019 involved a stunning display of Duesenbergs.....easily into the tens of millions of dollars in terms of value. 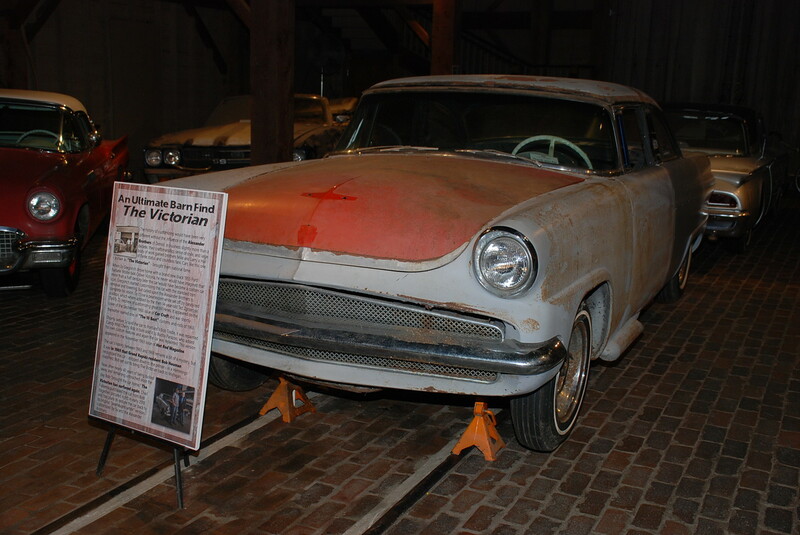 We also visited the "Barn Find" where the unrestored Alexander Brothers "Victorian" was a centerpiece, a large collection of Air-Cooled Franklins, and a stunning Lincoln Museum/Showroom that in spite of missing some personal highlights (a 1987-92 Mk VII LSC and a 1961-63 Continental) still put the adjoining Cadillac showroom to .... well let's just say the Lincoln Museum was a highlight of the visit. All this topped off with a separate building full of Model A's and period accompaniments. Very, very impressive. The verdict? Well worth a visit, even in the winter, and most certainly during any summer weekend when all the buildings are open and they have featured marque events. And of course, if you can find a way to visit with your brothers, all the better! Your album is fascinating and a joy to view. All I can say is 'wow'. The worlds finest cars all assembled in one place to view and enjoy. Really amazing. Thank you for the link !! Thanks once again, Tim! Your photo album gives a great view of the collection for those of us who will probably not see it in person. Lots of inspiration there for sure. 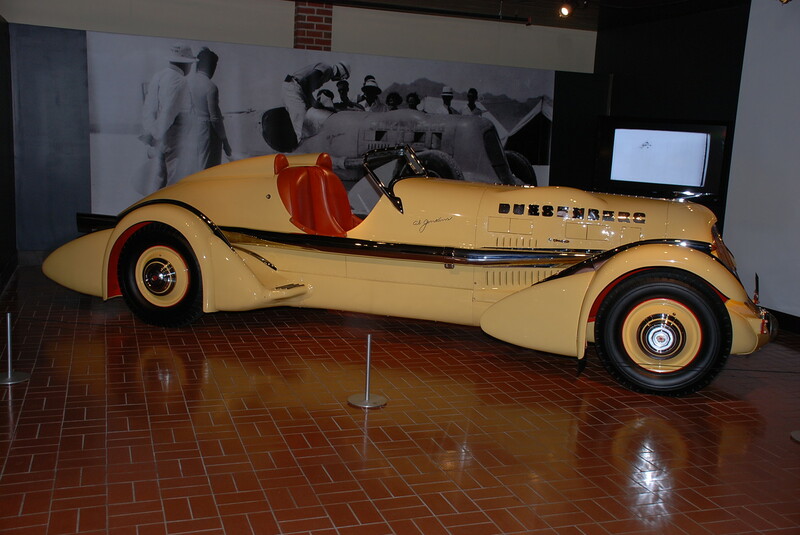 I'm glad to see these early custom cars being preserved if not restored. Great memories there!